Ho ho ho you’re new to Alexa, thanks to someone who thought you might benefit from such a device. So you’re too embarrassed to ask for the receipt to return that Amazon Echo and you’re not really sure what to ask the damn thing. Well, if you’re new to Alexa and Echo devices we have a list of questions below that will get you off the ground. First, if you’re new to Alexa and Amazon, you should sign up for an Amazon account to get the most out of it. If you have an Amazon account, a Prime account is best, then follow the directions for setup of your device and pair it with your account. Once you’re all set up, you’re ready to start asking Alexa some questions. This is where our list of questions will help if you’re new to Alexa. Alexa, when is Martin Luther King Jr. Day? Alexa, open Women’s Health Yoga. Alexa, read a sample of Lord of the Rings from Audible. Alexa, did the Bears make the playoffs? Alexa, what’s your favorite hat? Alexa, who is Captain Marvel? Alexa, how many minutes are in a day? Alexa, when is my dentist appointment? Alexa, remind me to change my toothbrush in three months. Alexa, what’s on my to-do list? Alexa, what are the most popular winter gloves? 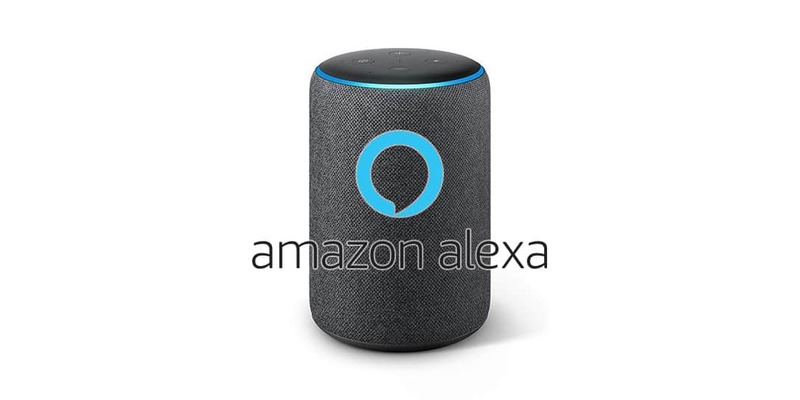 Alexa, did Roger Federer win in the Australian Open? Alexa, when are the Grammys? Alexa, open the Body Coach. Alexa, give me a fun fact about sleep. Alexa, what time is sunset? Alexa, find me a recipe for banana bread. Alexa, how do I say ‘how are you’ in Spanish? Alexa, add sunblock, sunglasses, and my Kindle to my packing list. If you’re new to the ecosystem you may be intimidated but you can’t ask a wrong question. If Alexa can’t answer she will let you know. Alexa can be a powerful tool and once you start using it, it will become second nature. Are you new to Echo and Alexa? Do you have some Alexa tips to share? Let us know in the comments below or on Google+, Twitter, or Facebook. You can also comment on our MeWe page by joining the MeWe social network.